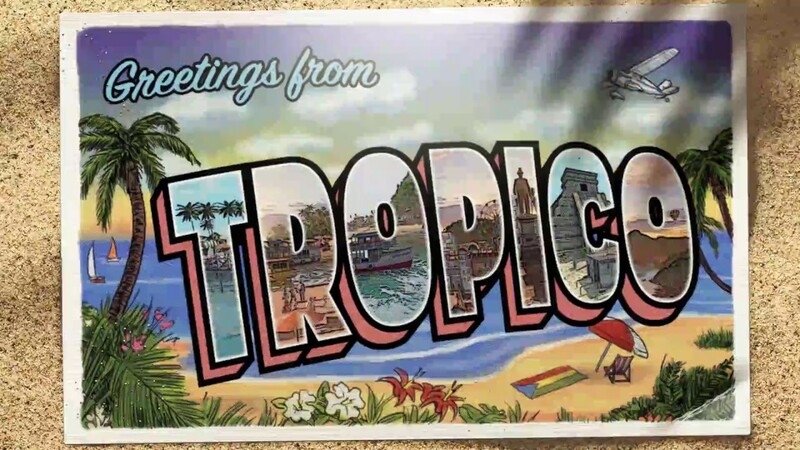 If you’ve never played the Tropico games before, you become a dictator of an island and can do all sorts of things on it ranging from having fun to just annoying everyone on it. Feral have confirmed a few things about the upcoming iPad release so far. While it isn’t a new entry, it uses the code base of Tropico 3 that released close to a decade ago but has been heavily modified for iOS. I’ve ended up owning Tropico 4 and Tropico 5 across multiple platforms and have still not put in more than a few hours into the franchise as a whole. Hopefully this port will fix that like it did with other franchises that grew on me thanks to the iPad releases. Before you raise any pitchforks, they have also confirmed it will be a premium title and fairly priced so don’t expect a free to play timer fiesta. 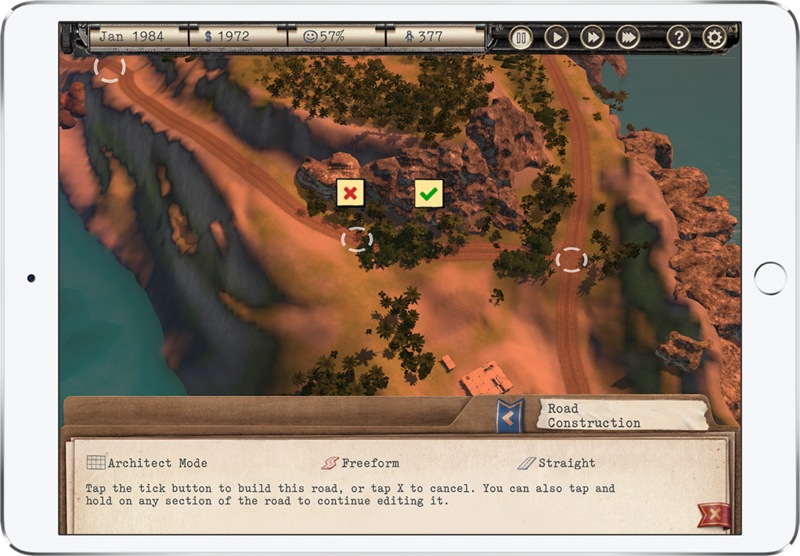 Little else is known at this point but you can check out Tropico 3 on Steam here. I’m looking forward to more information about the contents and whether an iPhone version is a possibility as well.